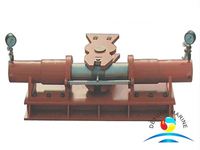 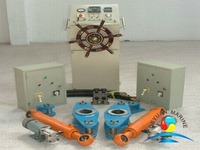 This kind of steering gear are used in twin-hull vessel, open hull barge, the vessels whose distance between two rudders is very big and the vessels whose two rudders can’t control through mechanical rod. 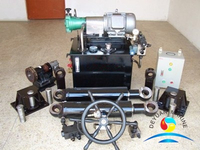 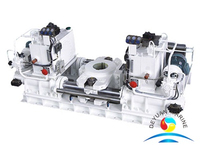 The steering gear can be controlled through auto pilot system or follow up steering device. 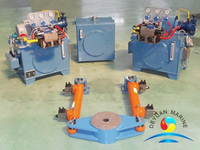 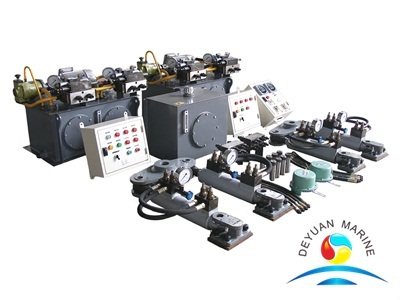 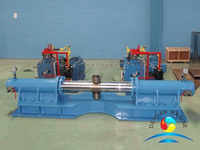 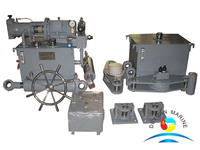 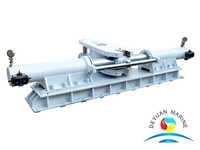 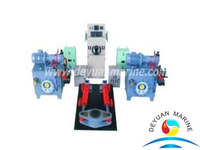 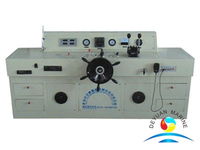 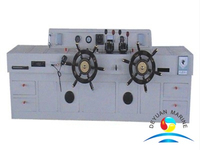 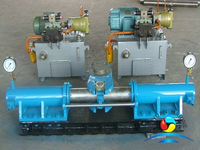 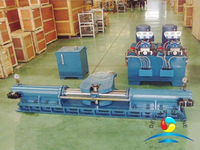 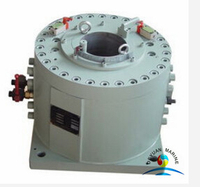 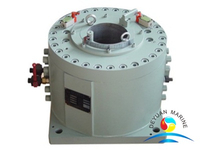 More electric synchronous steering gear can be offered,pls contact us for more details.